Anyone in business will know that juggling a marketing budget can be a challenge at the best of times! They say half of your advertising works, but which half is doing the business for you? Vehicle graphics may seem expensive however they are not a monthly or annual cost; they are a one-off cost for the life of the vehicle. And they really work! There are many creative and eye-catching vehicle graphics design options that will really bring your brand to life and make your vehicle a moving billboard. You’ll be pleased to know there is also a creative way to manage the costs of car, van and truck signwriting. If your vehicles are leased, the lease companies can include the cost of vehicle signage within your monthly lease rate. It’s like adding a tow bar or mag wheels – the lease company will add these prices to the equation then calculate the cost over the life of your lease. They then charge your Auckland, Wellington or Christchurch signage supplier directly meaning there is no up-front cost for you. At the conclusion of the lease, your vehicle graphics can be peeled off in the same way you would a bumper sticker, without any damage to the paint underneath. 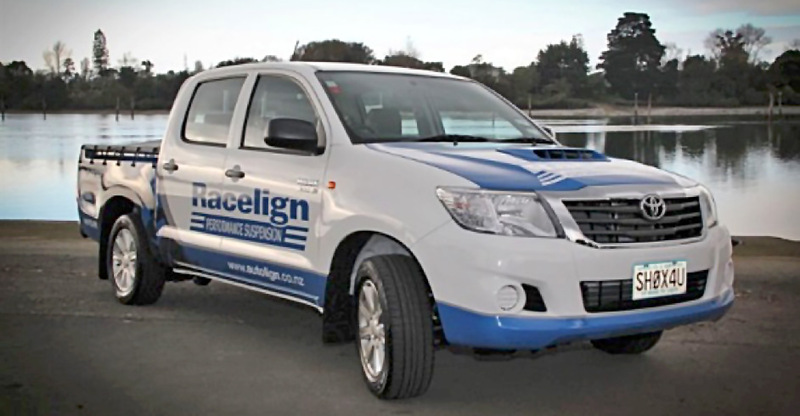 In fact, self-adhesive car, van or truck graphics can actually reduce your make good costs by preventing small scrapes and scratches that you would otherwise have to pay to have rectified. There are many signwriting companies offering creative design solutions for your vehicle fleet however the best place to start is with the team at Signwise. All Signwise branches can offer you advice on how to achieve the best results from your marketing budget. They have the experience and award-winning expertise in creating a vehicle signage solution that suits your requirements.